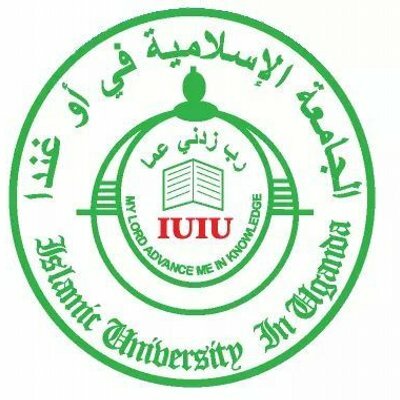 The Islamic University in Uganda (IUIU) is a multi-campus University offering courses at undergraduate and postgraduate levels. 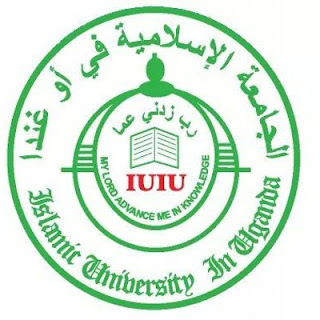 The main objective of the University is to serve the higher education needs of the Muslim communities in the English-Speaking African countries, although the University has a substantial number of non-Muslim students and staff. Three years working experience in a similar or equivalent position in a reputable institution. Preference will be given to applicants with higher or professional qualifications and computer literate. Note: Other benefits for the posts include housing allowance of 20% of basic salary and free medical treatment for self, spouse (s) and four biological children below 18 years of age at the University Health Center.